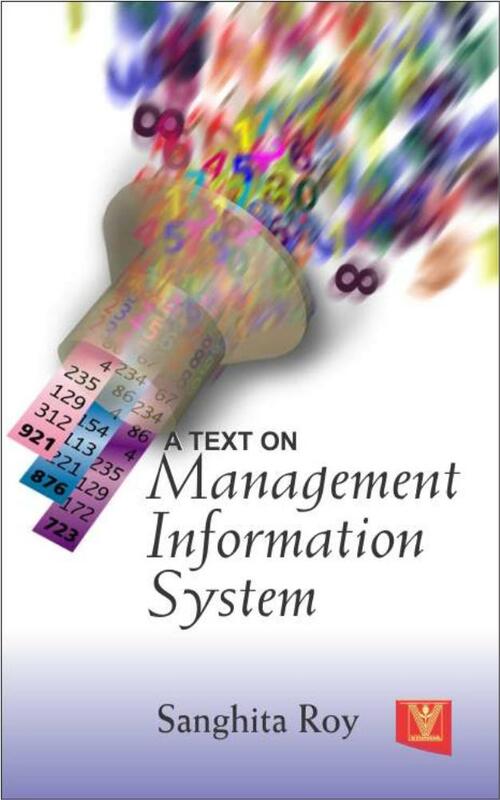 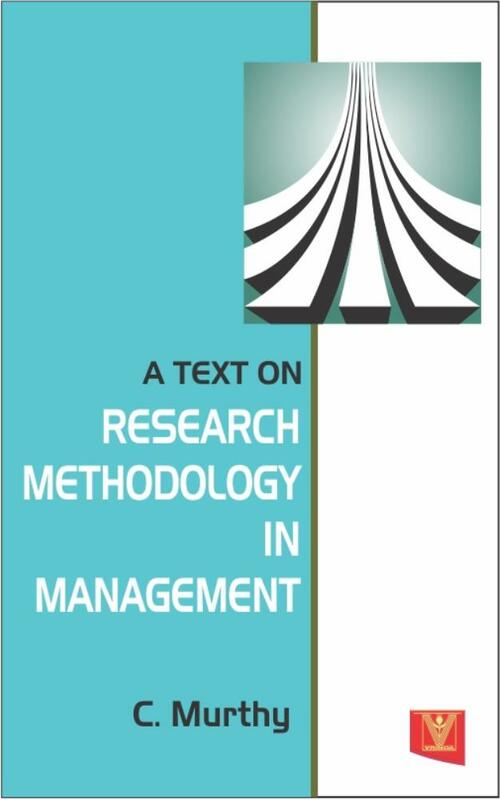 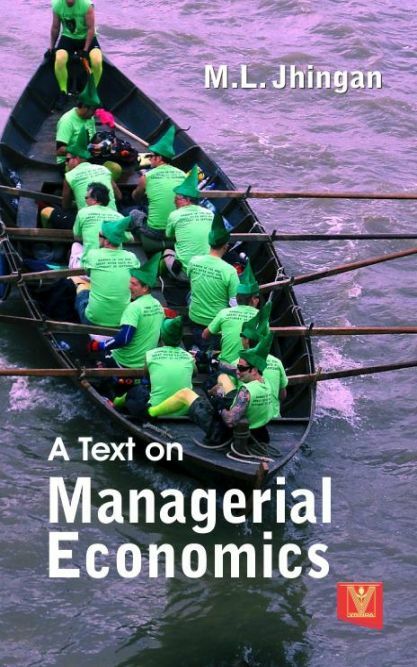 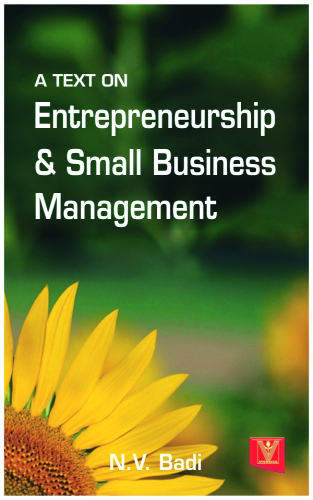 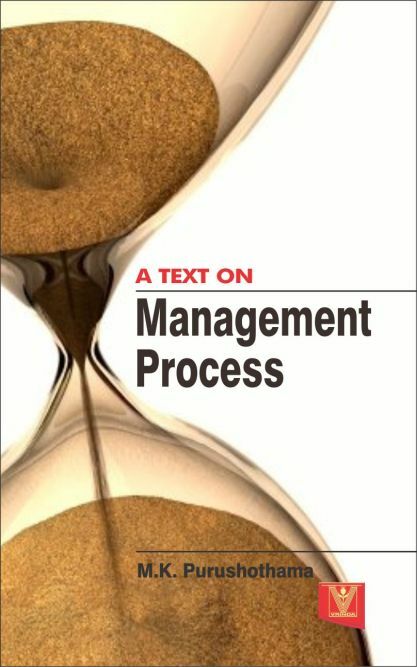 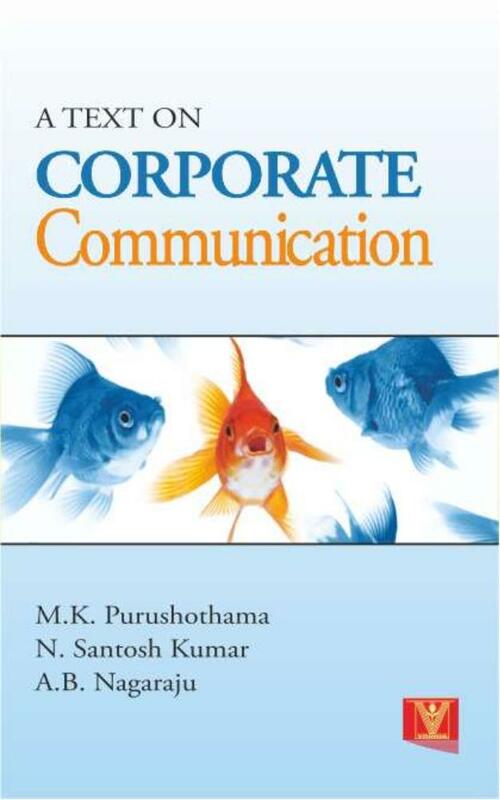 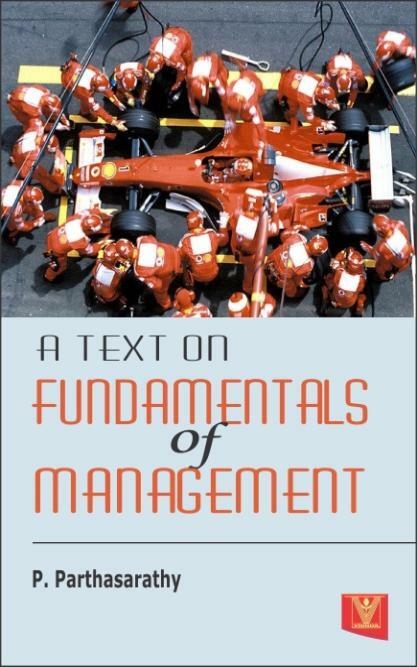 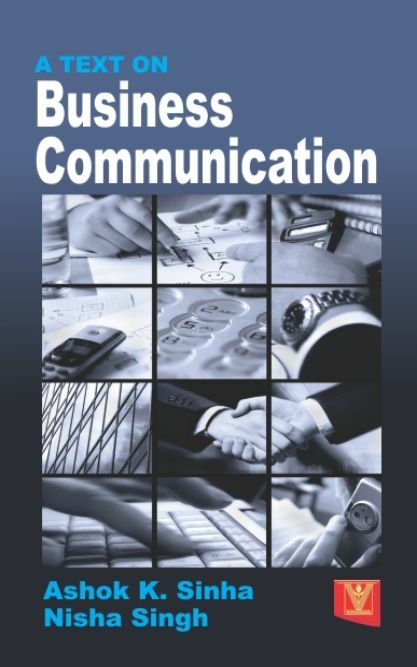 This book is particularly designed for B.A., B.Com, B.B.A.,B.B.M., B.Sc (ISM) and other Management Students. 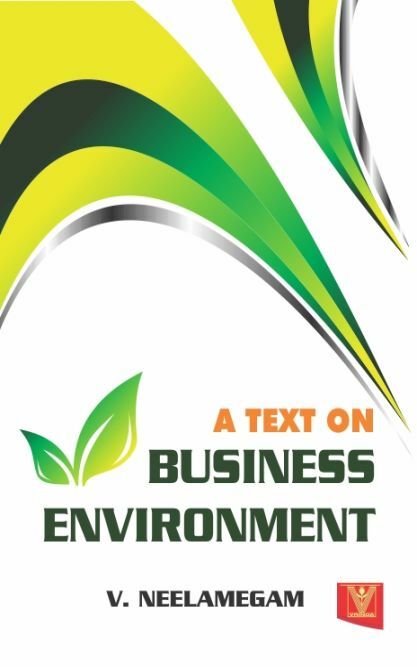 It is intended to provide a complete introduction to the subject Business Organisation and Environment in a simple and thorough manner. 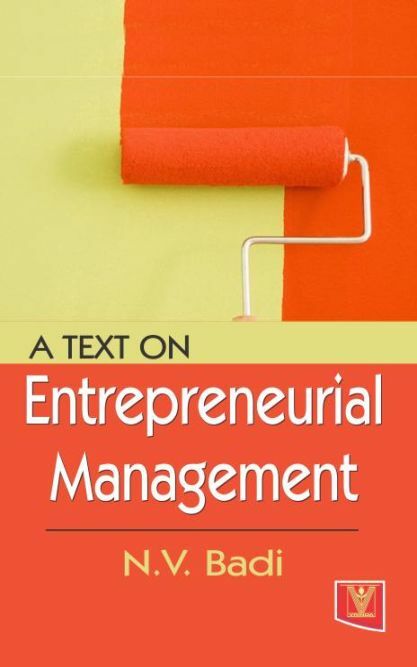 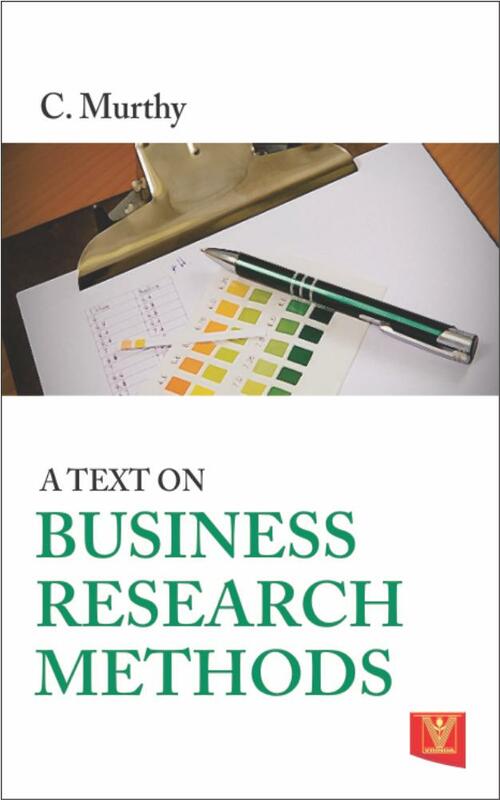 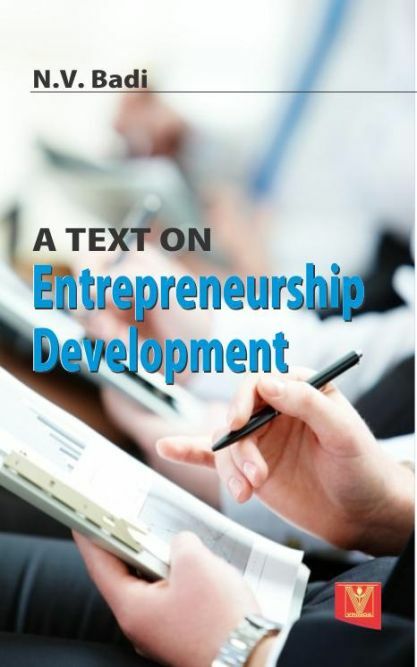 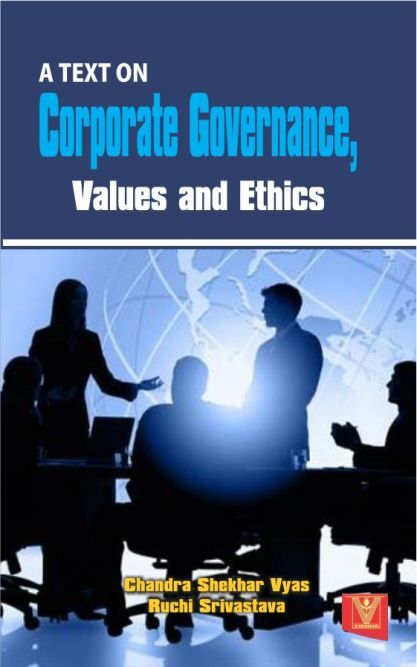 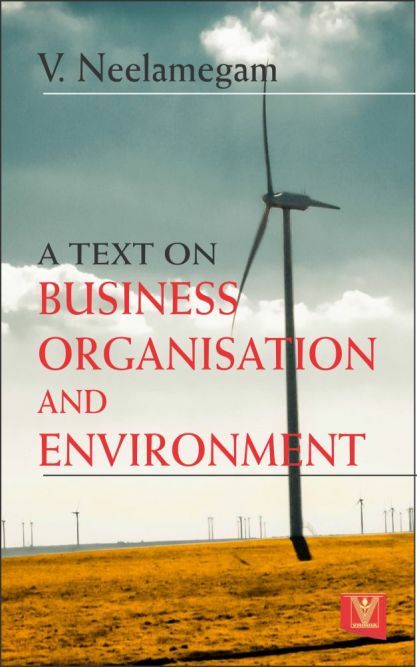 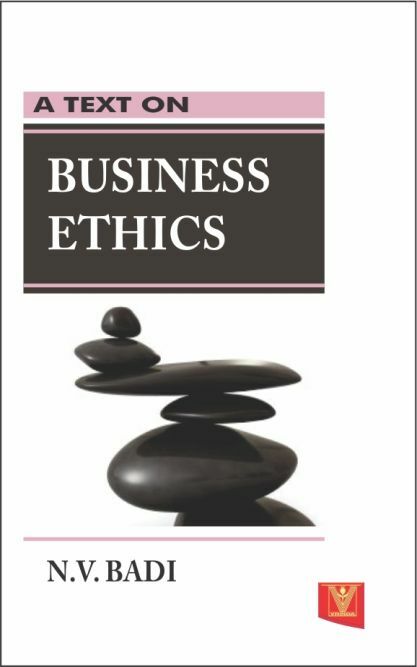 The chapters are so designed in a logical and uncomplicated way, that they stimulate inquiry and aid clear thinking about various aspects of Business Organisation and Environment.